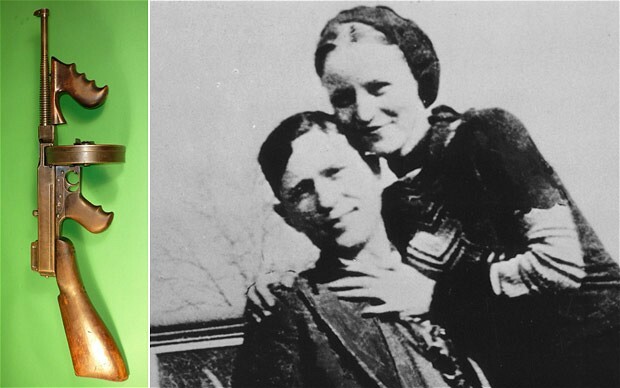 Bonnie and Clyde Tommy Gun and a shot gun fetched a total of $210,000 bucks. Gun Auction sold them yesterday to an online bidder. I wonder if they still have the finger prints on them?